The Rice Village bakery may even distract you from discount sheet cakes at Kroger. 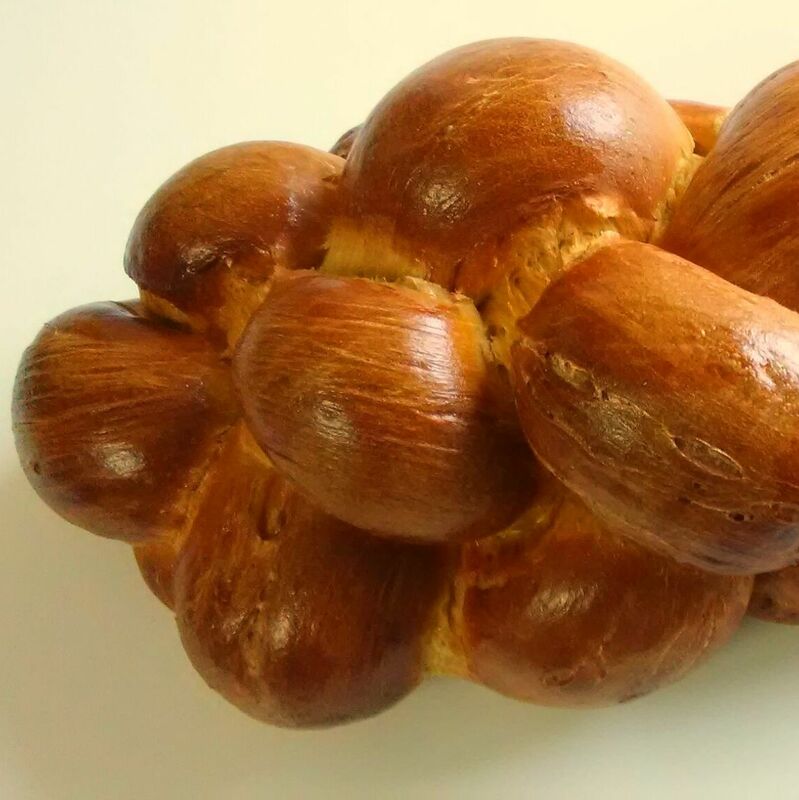 Arrive early for challah bliss. When I first discovered the Village Bakery, then just opened, I realized its location one block from my gym was both dangerous and delightful. I knew that the convenient proximity of its tempting baked goods, most notably the macaroons and gooey chocolate chip cookies, would prompt me to make a pit stop after many a cardio session. But the plethora of confection options in Houston, including but not limited to discount sheet cakes at Kroger following a surplus from major holidays, soon distracted me, and a year went by without a visit. Fast-forward to a few weeks ago when I learned the Village Bakery had significantly expanded its menu to include cream puffs, scones, croissants, pies, gluten-free items and a rotating selection of breads, of which the challah most particularly caught my eye. I also quickly learned I wasn’t the only gal in town crying 'Holla' for some challah, for I was thrice thwarted from purchasing said bread because they had sold out by the time I made it to the bakery. 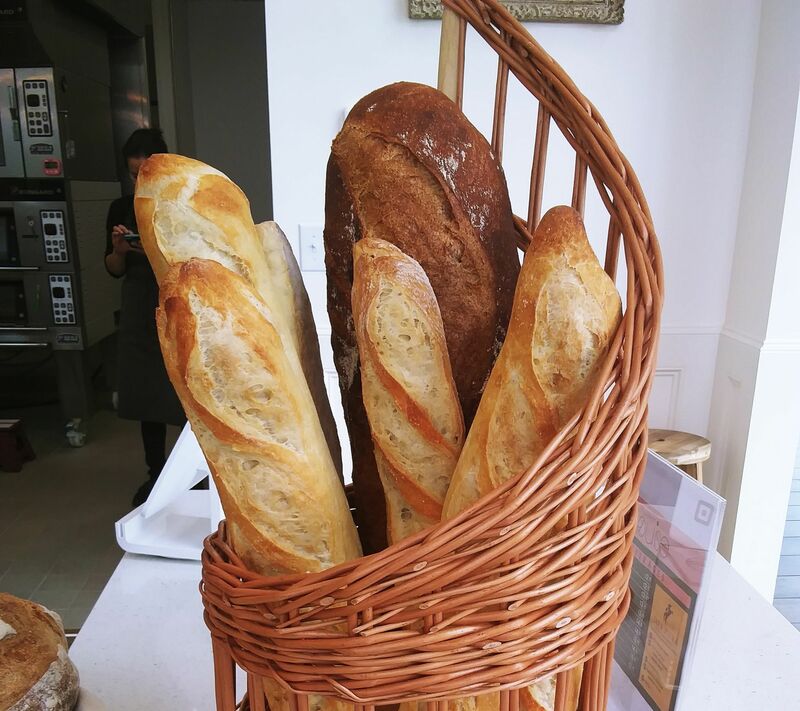 Owner and master baker Richard Jucker confirmed that most days, in fact, any bread they have on offer is gone within approximately two hours of opening. There must be some West U folks seriously clamoring for carbs. 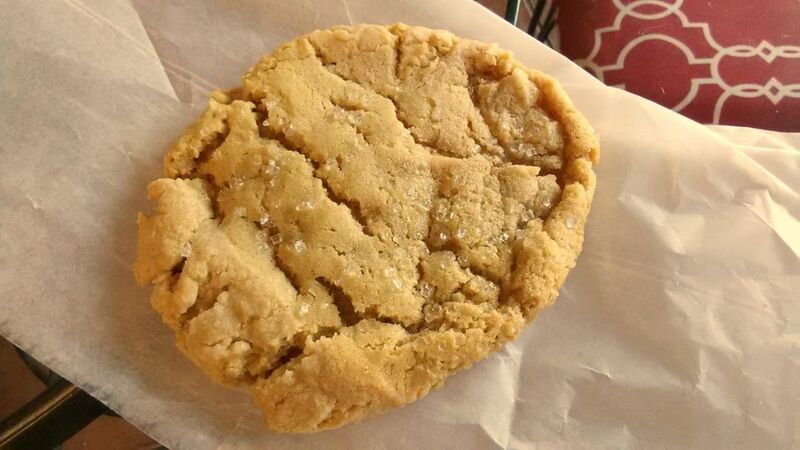 The peanut butter cookies can almost make you forget about the bread. Almost. 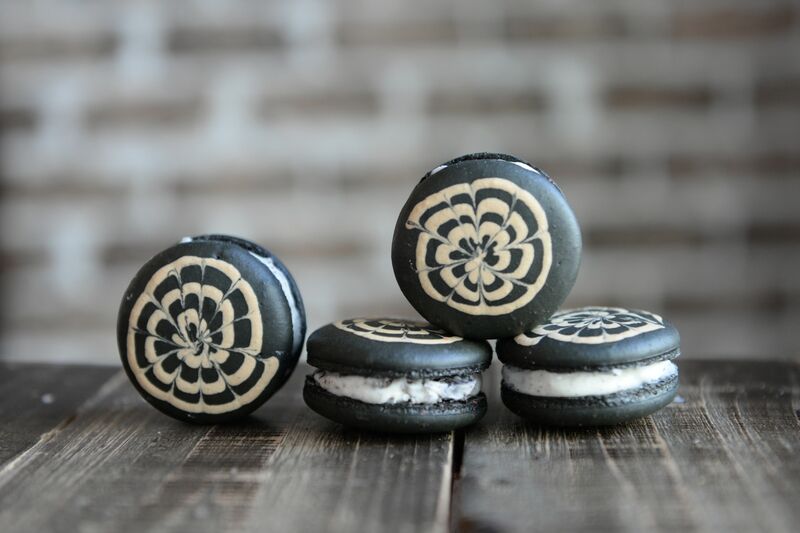 In the meantime, I consoled myself by sampling the bakery’s sweet fare, such as their rich, tender peanut butter cookies and the whimsical iced flower cookies. I also found little lacking with the playful gingerbread men, soft and tongue-tingling thanks to the inclusion of ample amounts of ginger, cloves, and cinnamon. 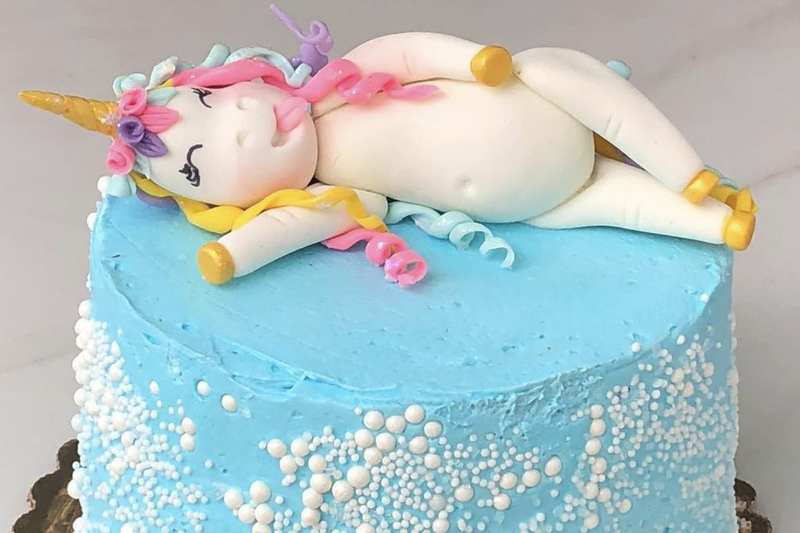 Although I did not try any of the Bakery’s baller, over-the-top cakes, online reviewers rave both about their flavor and design. For example, if you’re planning a birthday and the celebration without be complete with a giant Chanel purse in cake form, the Village Bakery has experience in such matters. 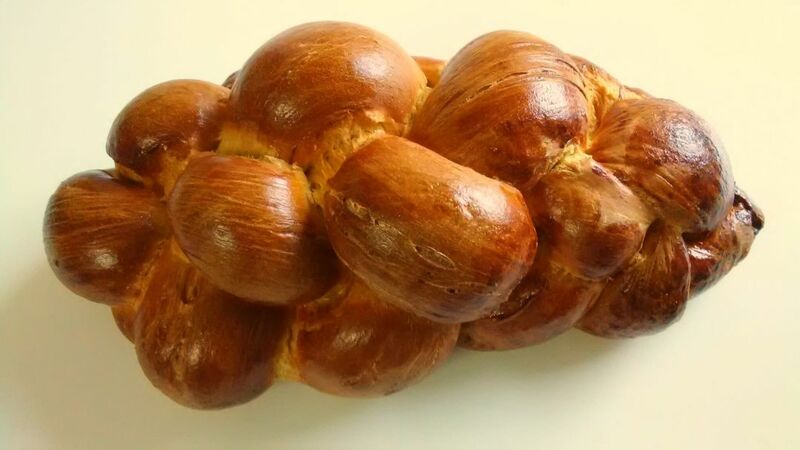 Quite fittingly, it was only after my request for challah was denied three times that I was able to finally to secure a parve loaf one brisk weekday morning. The delay did not diminish my gratification. The Village Bakery’s robust challah, whose interior sunny hue reflects the inclusions of many a fresh egg yolk, offered a lovely textural juxtaposition of crisp brown crust and pillowy dough. I forced myself not to devour more than two slices in order to save the rest to use as a scaffolding for a triple decker BLT. 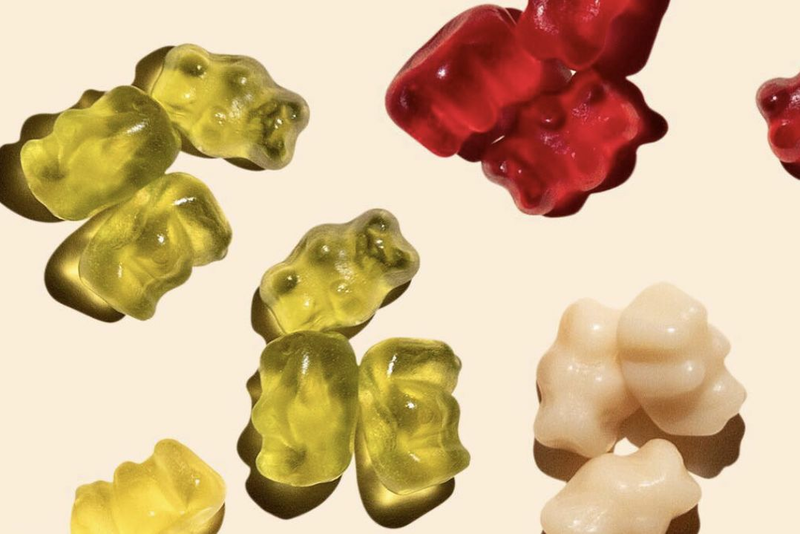 The delicious moral to this story? With regards to the Village Bakery, visit early and often. $ Bakeries 4509 Kelvin Dr.